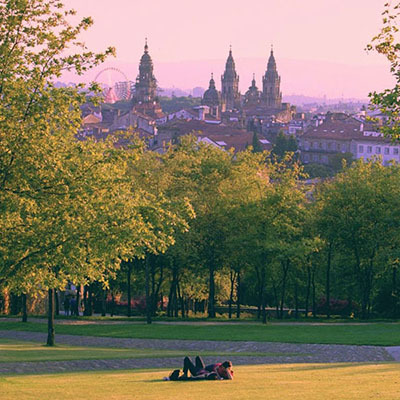 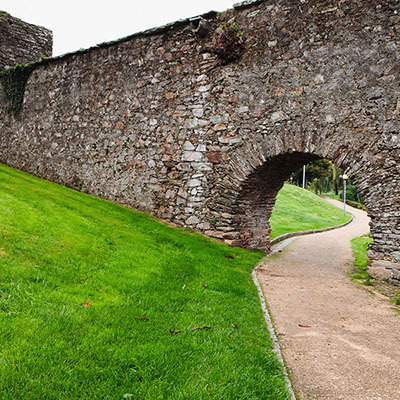 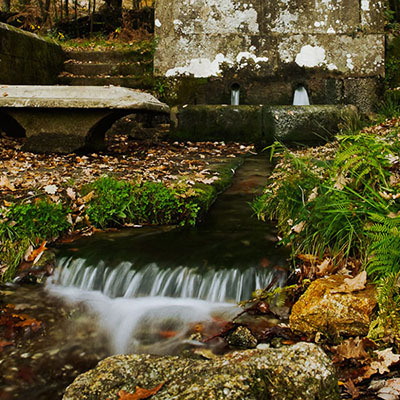 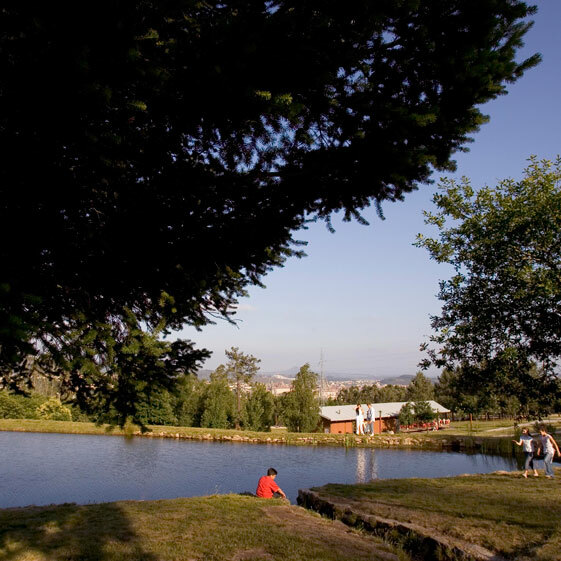 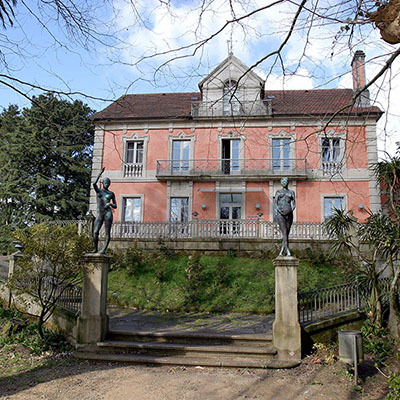 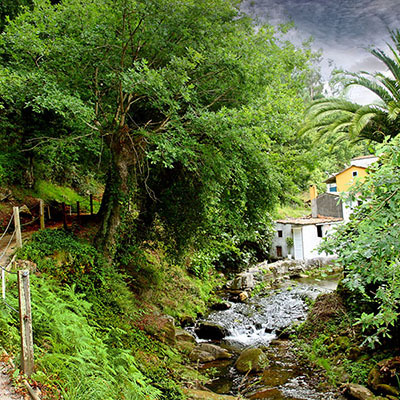 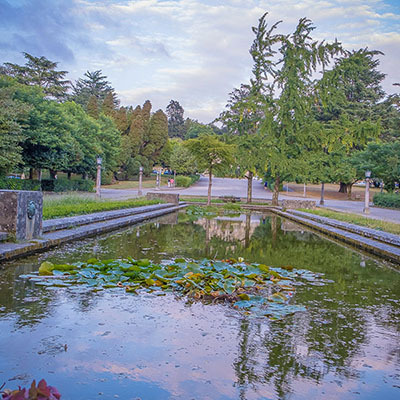 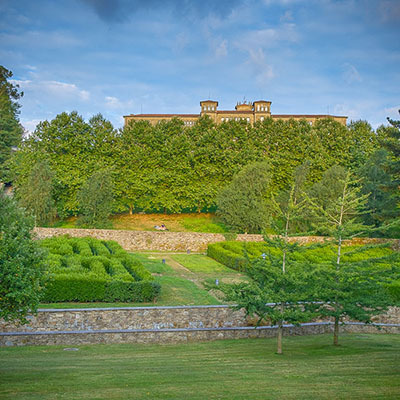 All Compostela parks are romantic, evocative, safe and integrated into the city. 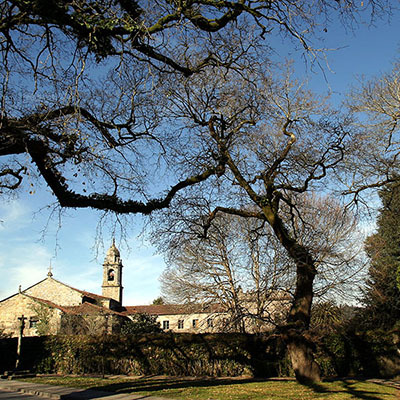 Choose, for your strolls, photos, picnics or exercise sessions, from the Alameda’s statues and pond; Bonaval’s mix of convent garden and design; the South University Campus’ vitality; Pazo de San Lourenzo’s shade under old oaks; Belvís Park’s camellia labyrinth; river walkways along the Sar or Sarela rivers; the mysterious Finca do Espiño; the magnificent contemporary architecture of Vista Alegre and Música en Compostela… Nature is in the city and can envelop you. 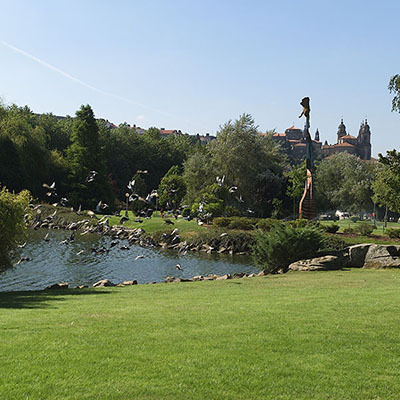 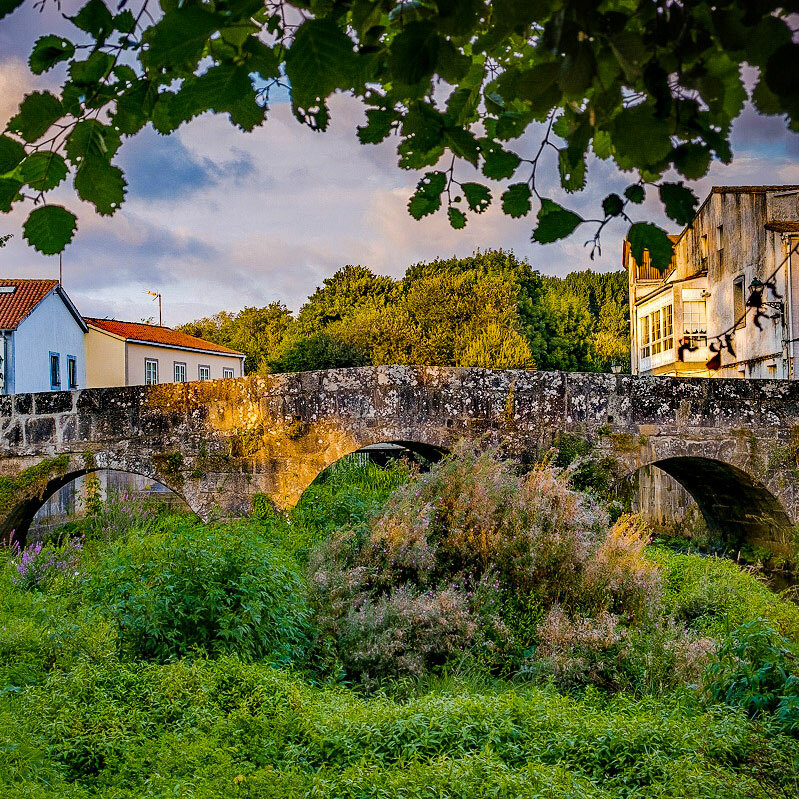 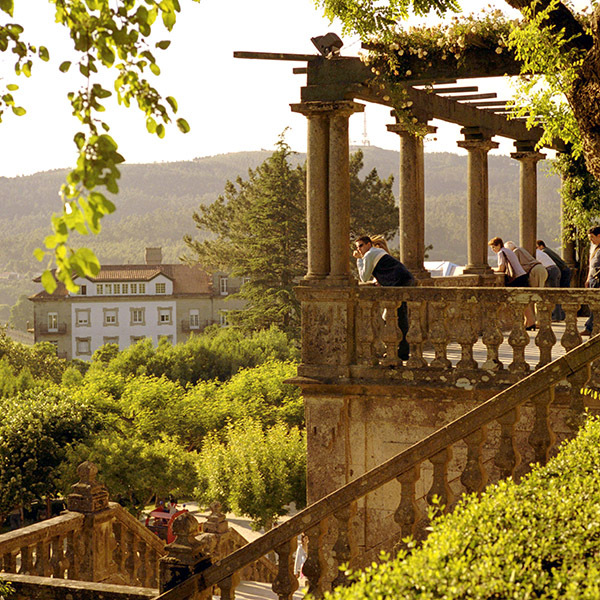 Try this parks and contemporary architecture route featuring great views of the old town… Or hop on the green train in Praza do Obradoiro.